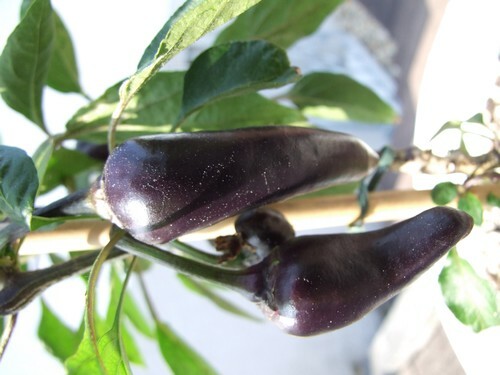 Purple Serrano-(Capsicum annuum)-The Purple Serrano are slightly longer than the traditional Serrano pepper and are wider close to the stem part of the fruit. 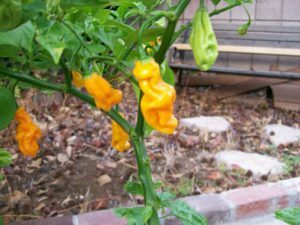 They tend to be slightly milder than regular Serrano peppers. 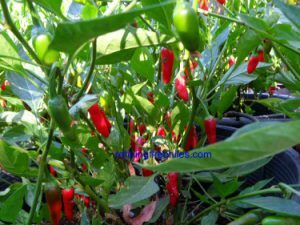 Great for salsas or salads! 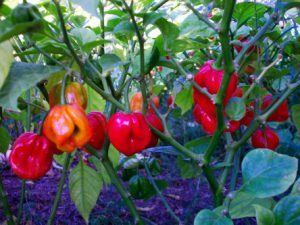 The fruit of the Purple Serrano ripens from green to purple and if left in the plant too long eventually they will turn red. 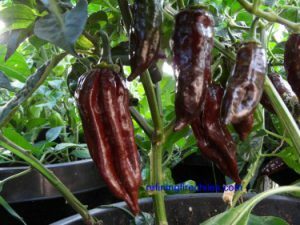 The Purple Serrano chile plants can reach a height over three feet and are very prolific.